Alan Dower Blumlein was born in Hampstead, London on 29 June 1903. Although he struggled through his school years he clearly showed an interest in electrical engineering and focused on books and publications in this field. At age 18 in October 1921, Blumlein entered the City and Guilds College on a Governors’ scholarship straight into the second year of a four year course. In July 1923, after only two years, Blumlein graduated with a first class honours degree in electrical engineering. At age 21 in September 1924, Blumlein joined International Western Electric (IWE) (later becoming Standard Telephones and Cables (STC)) where he worked on reducing cross talk over long distance telephone lines along with many other key telephony and signalling projects. By early 1929 and in less than 5 years working for IWE & STC, Blumlein filed 7 patents. At age 25 in March 1929, Blumlein joined Columbia Gramophone (later merging with The Gramophone Company to form EMI) where he would stay employed until his untimely death in 1942. It was during his time at Columbia and EMI where he would truly thrive filing 121 patents in the space of 13 years covering key developments in the field of stereo, television and radar. At age 38 on the 7thJune 1942, Alan Blumlein’s life was cut tragically short when a Halifax bomber he was on board, testing H2S airborne radar, caught fire and crash landed killing Blumlein and the other 10 passengers and crew. Two other key members of the EMI team, Cecil Browne and Frank Blythen, were among those killed. Despite this tragic accident development of H2S radar had been in the final stages and production continued contributing hugely to the war effort. 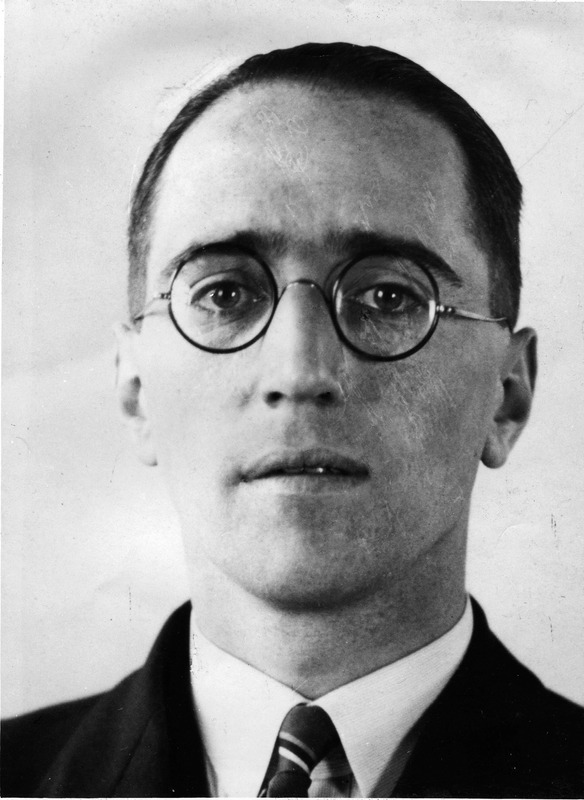 Alan Dower Blumlein was one of the most prolific inventors of the twentieth century earning a total of 128 patents in his short life. Blumlein’s Stereo invention is just one area of his incredible contribution to the world of audio and electrical engineering.